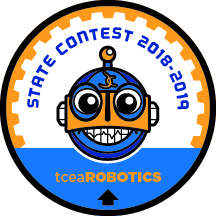 BECOME A MAKER AND REGISTER TODAY! a master of that skillset. 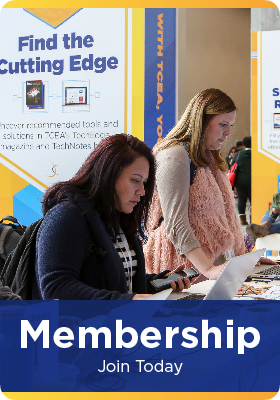 TCEA is a member-based organization devoted to advancing technology in education. Our primary focus is on integrating technology into the PreK-16 environment and providing our members with state-of-the-art information through conferences, workshops, newsletters, the internet, and collaborations with businesses and institutions of higher learning. Are you overwhelmed by graphic novels and having a hard time keeping up with demand and determining what’s age appropriate? You’re not alone. We know this is a tricky area and some of us just don’t “get it.” This webinar can provide some much-needed context. Learn the history of graphic novels and why there is such a stigma behind the format. You will also learn ways to use graphic novels in your libraries and classrooms to tap into student creativity. Join us for a lively discussion and discover how to promote and grow this viable reading choice in your collection. 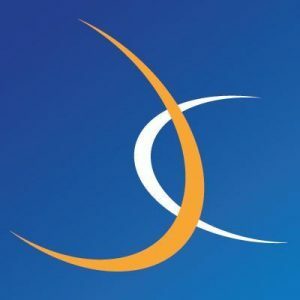 Not a TCEA member? Register for this webinar for just $59 and receive a complimentary LIB-SIG Membership and a Regular Membership. This interactive, free-to-members webinar is available live each month. If you cannot attend the live version, register for the webinar anyway and you will receive a link to the recorded version and all resources shared during the webinar. The webinar counts for .5 CPE credit. First and second place winners from the area contests, along with wild card recipients, advance to the state contest. Click here to view a list of teams invited to state. Stay current with state and national discussions on educational technology topics in this free-to-members webinar series. Differentiation is essential to make sure all learners get the most out of the classroom experience. We'll show you how easy it can be to tailor learning with Google Apps. Differentiation is essential to make sure all learners get the most out of the classroom experience. We’ll show you how easy it can be to tailor learning with Google Apps. Leadership TCEA is designed to help educators develop and enhance essential leadership skills for their futures. Ideal candidates for this program include those dedicated to growing within the profession and learning strategies to be a strong and effective leader in schools, districts, or within the TCEA organization. 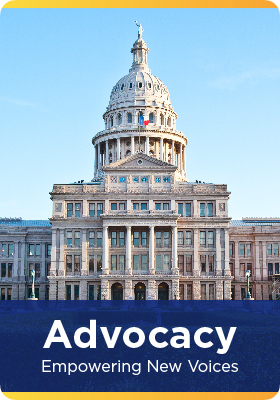 There is no charge for Leadership TCEA and it is open to any member. Lunch will be provided. Prepare yourself to lead others to ensure success for all students! Lunch is provided. Please email Erin Vitellaro at [email protected] with any dietary restrictions. Take learning and creating in Minecraft to the next level with Minecraft's Code Builder. Engage learners in how they can use code to solve real-world problems with their virtual constructions. Take learning and creating in Minecraft to the next level with Minecraft’s Code Builder. 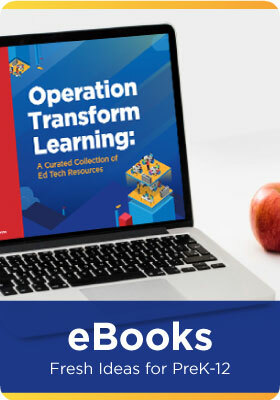 Engage learners in how they can use code to solve real-world problems with their virtual constructions. See how high schools are transitioning their library spaces into a co-working makerspace. Take a look at several makerspace models that could work for you and find out how to get your makerspace started. TCEA Makers – A hands-on learning experience in classrooms and libraries across the country, the maker movement is giving students and teachers the time and space they need to learn, imagine, and create. Whether hi-tech, low-tech, or some of both, you can offer engaging learning activities that develop critical thinking and problem solving skills. After a fun time of hands-on TCEA Maker experience, you’ll leave ready to create your own. We’ll bring all the supplies (and lunch); all you need to bring is your creativity and curiosity. After a deep dive into the many varied options under the maker space umbrella on Day 1, you’ll enter Day 2 with a better sense of the powerful skills that can develop from taking part in maker space learning. This second day will focus on how you can achieve these advantages in your own school, classroom, or library. You’ll learn how you can begin to implement these ideas and how to start or expand your own makerspace. We’ll discuss critical topics including best practices, budgeting, how/when to assess students (and the program), connecting your makerspace to content standards, and getting administrative buy-in. You’ll leave with an action plan that is tailored to your specific situation, even if you have limitations based on storage space, budget, or access to technology. This action plan will guide you in the next steps to making your makerspace a feasible and sustainable reality. You will also leave with relevant ideas and activities that you can implement right away. Day 2 is all about making a plan. 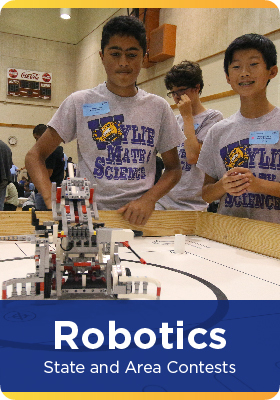 Learn robotics today, teach robotics tomorrow. This learner-driven workshop is designed to give you hands-on, minds-on experience with the new LEGO® MINDSTORMS® EV3 Robotics System. Whether you are a novice or experienced educator, this workshop will build your engineering knowledge and skills, establishing a solid foundation in building and programming. Please bring a laptop with software installed. Please download the LEGO MINDSTORMS EV3 education software here. Join the discussion for tips and tricks on how you can use technology to better support your ESL and ELL students. We’ll share a variety of resources for you to consider. The purpose of the ISTE Certification is to recognize elite educators who demonstrate understanding and mastery of the ISTE Standards for Educators. Through the ISTE Certification process, participants will engage in 30 hours of dynamic in-person AND online professional learning based on the ISTE Standards and transformative pedagogy. After the two days of face-to-face training, which will include a boxed lunch each day, participants will complete four (4) online modules within an eight (8) week period. Participants will then put together a portfolio to demonstrate their understanding and implementation of the ISTE Standards for Educators. This certification workshop will include an opportunity for college and university faculty members who work with preservice teachers to discuss and share about how they are ensuring that their students have mastered the ISTE Standards for Educators. However, all others interested in the ISTE Standards are also welcome to attend. Please email [email protected] with any dietary restrictions. We thank the following partners for their commitment to innovating and learning throughout the year.